Looking for a beautiful new home in Virginia Beach? Come by and tour our available homes in Ranier Village at Ashville Park. 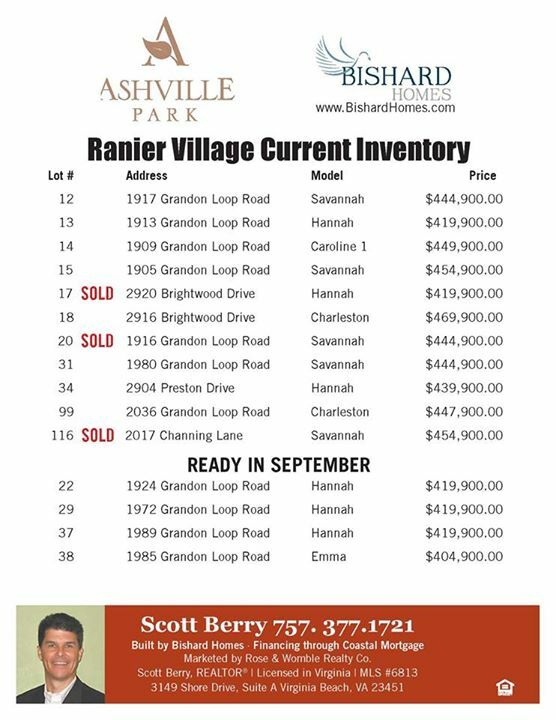 Check out current inventory of homes available now in Virginia Beach: Ranier Village at Ashville Park is located in Virginia Beach off of Princess Anne Road. The community is surrounded by nature, yet a short drive away from the comforts of the city such as Red Mill Shopping Center and more. 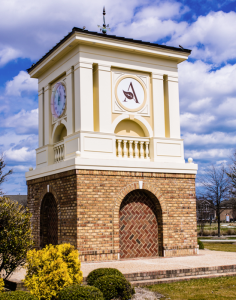 Ashville Park is also bursting with great amenities available to residents, including playgrounds and miles of tree-lined, paved walkways great for hiking and biking. Check out the Lake House at Ashville Park that is coming soon. The Lake House will feature a pool, fitness center and clubhouse. 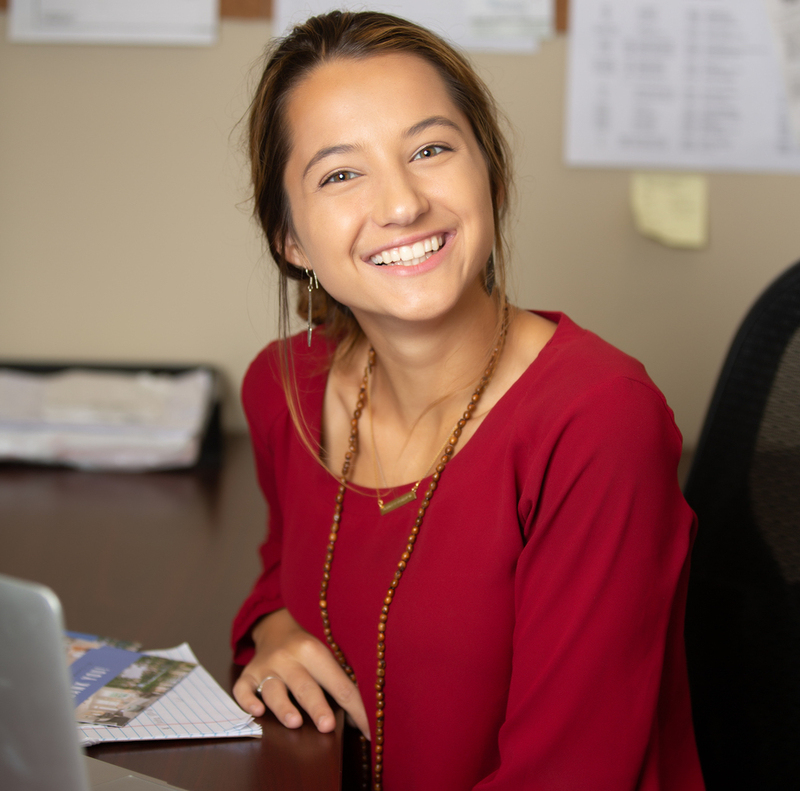 Contact us to schedule your VIP tour today, or request more information on a particular home.